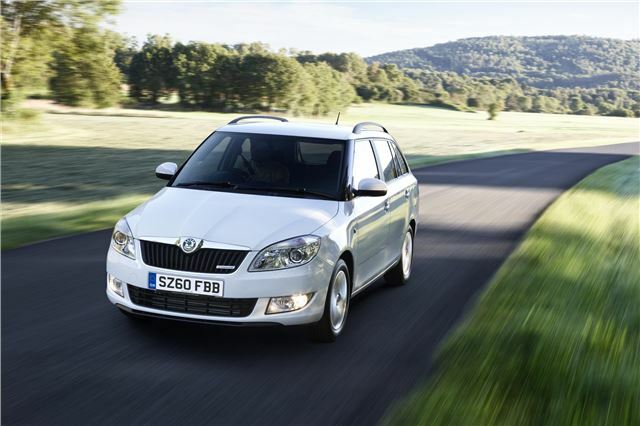 The Fabia has been around in its current guise for seven years, but estate versions of compact cars are quite rare. The Greenline version offer CO2 emissions of 89g/km and falls into the lowerst BIK tax band for diesel cars. It offers the lowest BIK tax of any estate car currently on sale in the UK.